Apis India, largest producer, distributor and exporter of quality honey under Apis Himalaya brand, is planning major foray into the domestic retail and institutional market. 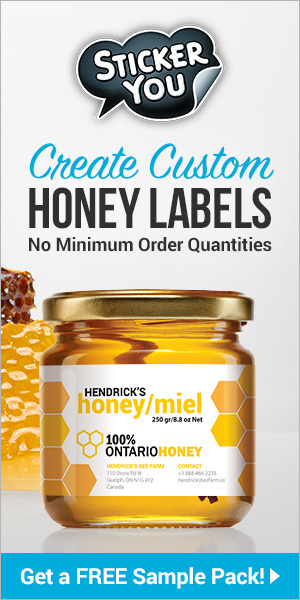 The company which has an installed packaging capacity of 100 tonnes of honey per day has been so far exporting 70 -80% of their capacity to overseas markets like the US and the Middle East as well as private labelling their products for companies like Wipro, Reliance, Walmart, Future Group, etc. As part of focusing on the domestic market, the company has introduced two honey variants – Apis Himalaya and Apis Himalaya Gold – in the retail market recently. “We have started introducing our products in larger chain formats like Reliance, Apollo, Walmart, etc. in the last four to five months, and the response has been quite encouraging. We have been building our network for last six months and the product is now available at more than 15,000 counters across India with a good spread in general trade and modern trade,” informed Vimal Anand, Managing Director, Apis India Ltd. The company has invested approximately Rs 20 cr for establishing the supply chain in the domestic market with an intention to establish Apis Himalaya in the top two positions in the domestic honey market, he said. Apis Himalaya products will be available in convenient packaging starting from 50 gm to 1 kg packs in retail market. For institutional customers like hotels the product will be available in blister packs to heavy 5 kg, 10 kg and 20 kg packages. Commenting on their focus on bulk customers like hotels, Anand said that Apis products have already been short listed by Taj Hotels and are keen to tap the hospitality market going forward. “Getting shortlisted by the Taj Group is recognition in itself. We will be doing blister packs for the Taj group,” he said. The honey market is growing consistently at 30 to 40% and there is scope for further growth as people turn to healthier food options. The per capita honey consumption in India is still quite low (8 to 10 gm) compared to Europe (2.8 kg), Anand said. 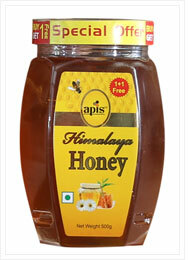 Apis Honey products are one of the few True Source Certified Honey available in India. It is produced from Non-GMO plants to maintain the highest value of nutrients in the Honey. 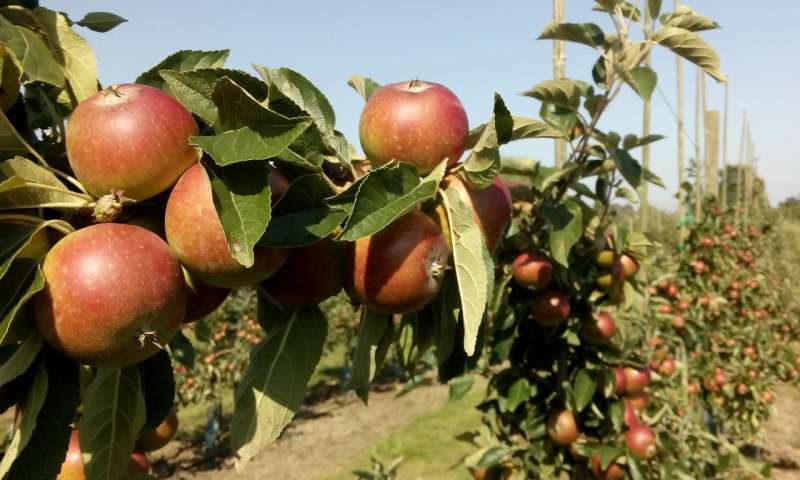 The company has three manufacturing facilities in Roorkie in Uttarakhand. “While honey is one of the products for many, it is our sole product. We have proven credibility and the capacity to meet any kind of demand,” said Anand. As part of creating awareness about the Apis Himalayan products in the market, the company has launched a TV Commercial starting from December 15. The company has also announced attractive promotional offers for customers. According to Anand, the target is to do minimum of Rs 20 cr business in domestic market by September, 2016. Previous articleCATCH THE BUZZ – Merry Christmas!! !